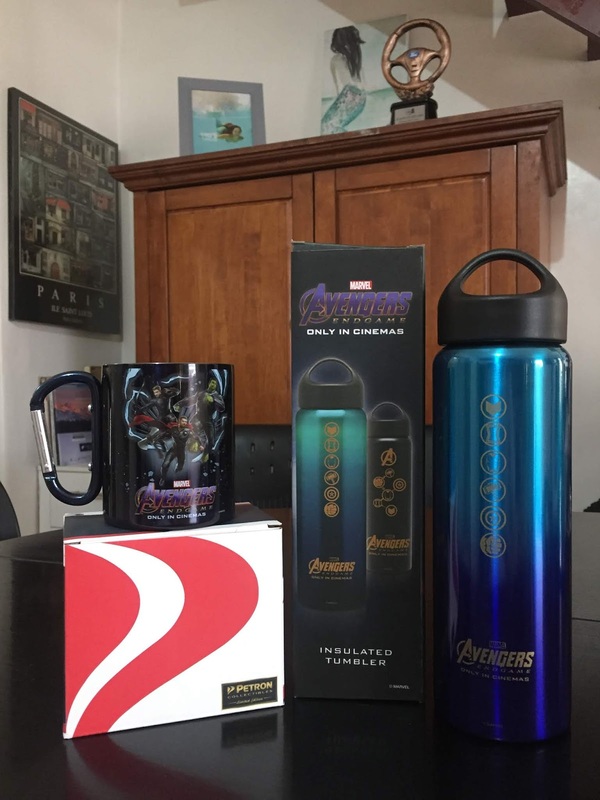 First is the Petron Marvel’s Avengers: Endgame insulated tumbler with 600ml capacity that can keep drinks hot or cold for up to 8 hours, thanks to its double-wall construction. Made of BPA-free material, the tumbler is safe to leave inside the car. 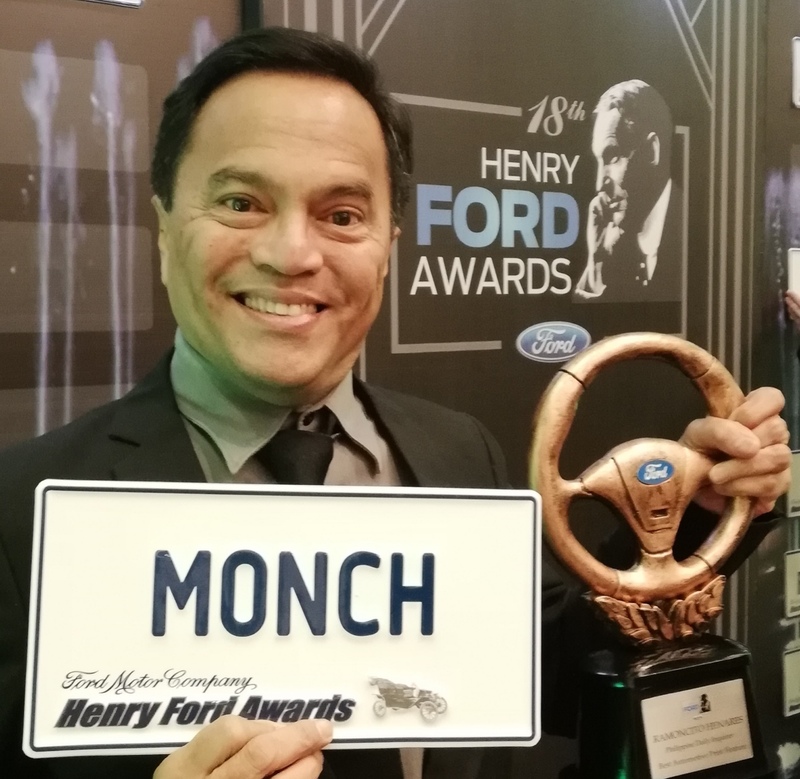 A rubber-stopper ensures that it’s spill-proof, making it perfect for use in the office, gym, or when traveling. 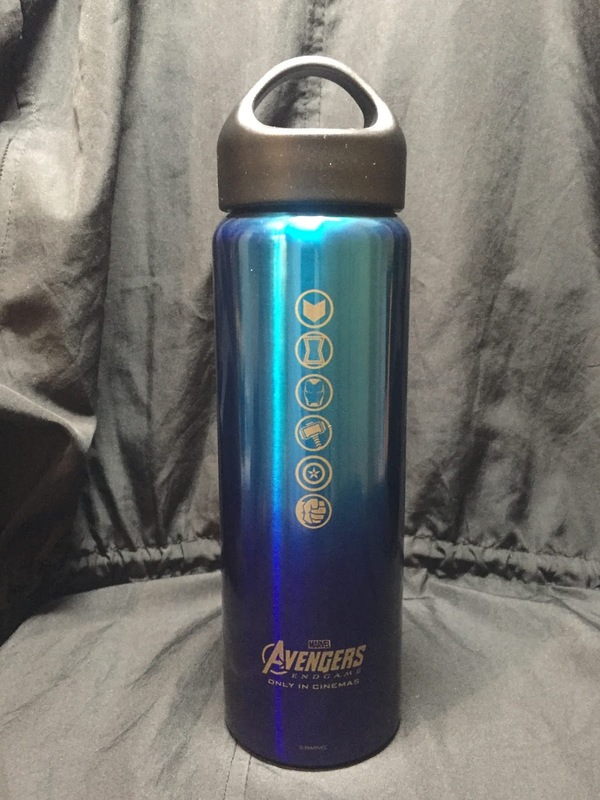 It comes in matte-black and blue colors, with icons representing the six Avengers. The second item is a Petron Marvel’s Avengers: Endgame mug with carabiner that you can easily hook to your bag or knapsack, making it a perfect addition to your kid’s lunch-bag kit. It holds up to 280 ml, and also has double-wall insulation. 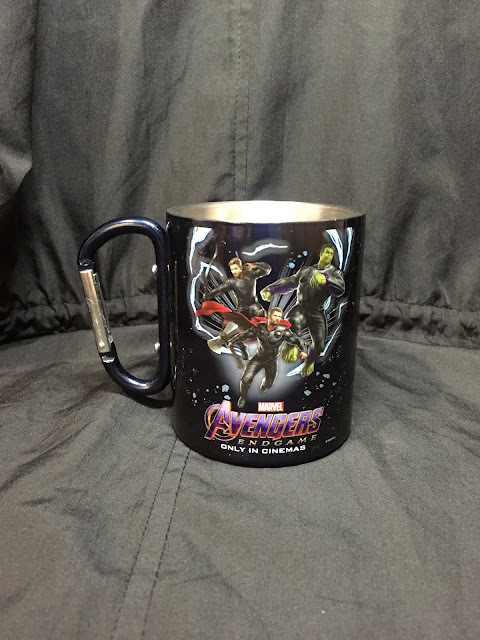 It is offered in three variants: blue with Thor, Hulk, and Hawkeye; red with Ironman, Captain America and Black Widow; and black with all 6 characters. 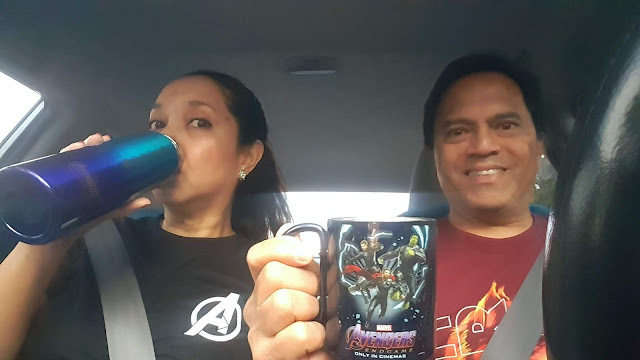 Collecting these Avengers Items is easy. 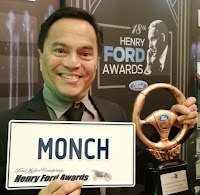 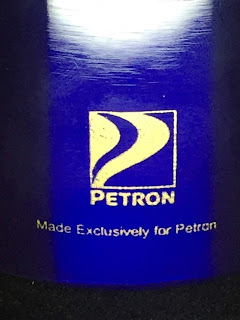 Every Php 500 single or accumulated purchase of Petron Blaze 100, Petron XCS, Petron Xtra Advance, Petron Turbo Diesel, Petron Diesel Max, Petron Blaze Racing, Petron HTP, Petron Ultron, Petron Rev X, Petron Sprint 4T or Petron Gasul entitles the customer to buy one tumbler for only Php 400 or a carabiner mug for only Php 200.